I have only just posted about my habit of judging books by their covers, well here we go again. The original cover (see left) really didn't appeal to me (even though I love Maureen Johnson), but when I saw the cover for the second book in this series that's due out in March, and I realised I should probably read the first one, and truth be told I didn’t actually READ it , I listened to the audio version instead! I really enjoyed this book for lots of reasons, but the main reason really hasn’t got anything to do with the main storyline. I loved the cultural differences highlighted between the US and the UK. When we travel to Asian countries or countries on the European continent we know that they will be cultural differences, language being the obvious one, different food, customs and even clothing being others. It’s not something people think about when visiting a country where English is it’s mother tongue, but our character Rory would tell you differently. Rory even did her homework, doing research on all things English before she arrived, but that still didn’t prepare her for everything. She has to learn that ‘french fries’ are chips and ‘chips’ are crisps, trousers are pants and ‘desert’ is pudding. I love that she even tries to Google what you wear to a pub? But, while that side of the story is quite humorous, the main storyline is not...not at all. 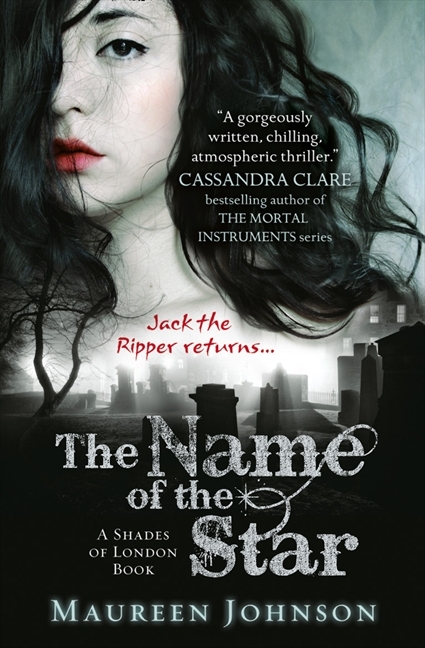 There is a new serial killer on the streets of London, and he is he following in the footsteps of the notorious Jack the Ripper, the murders are all taking place in the same part of town where Rory’s school is situated, in London’s East End. That’s bad enough, and the whole city is on alert, but when a body is found in the grounds of the school Rory and her friends really start to take things more seriously! So, we have gruesome covered for those so inclined but we also have ghosts, so that's another element that's bound to appeal. It turns out that Rory has seen the murderer, only she's the only one because the murderer is a ghost. This is where the story takes a twist and we learn that Rory is one of very few people who can REALLY see ghost and she now has to help the Shades (secret ghost hunting police) catch him. As there is a book two, it's safe to say that Rory's time in London is not over. 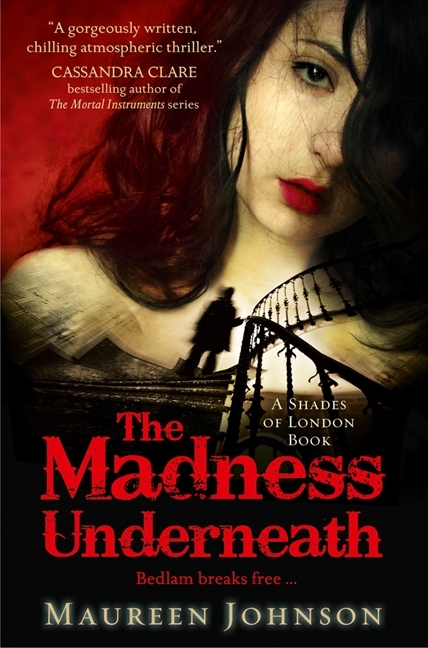 Here's the publisher's description to whet your appetite"
There′s a creepy new terror haunting modern-day London. Fresh from defeating a Jack the Ripper killer, Rory must put her new-found hunting skills to the test before all hell breaks loose. But enemies are not always who you expect them to be and crazy times call for crazy solutions. 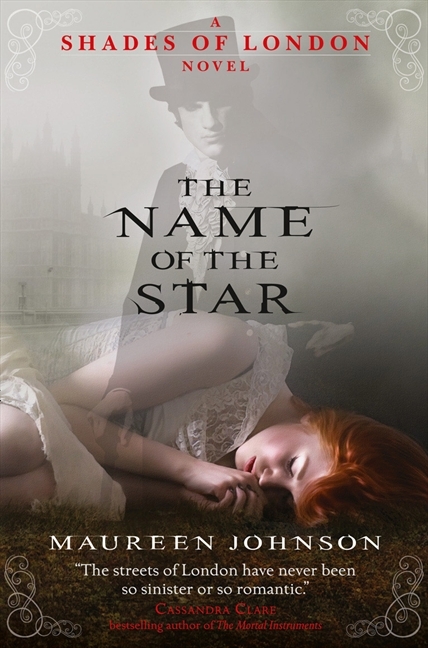 A thrilling teen mystery.